*Terms and Conditions Apply. New Students Only. 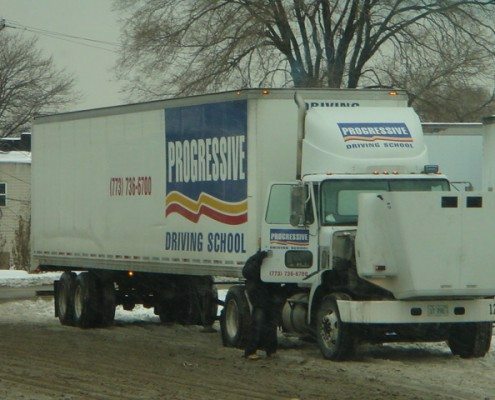 Acceptance is up to Discretion of Progressive Truck Driving School. 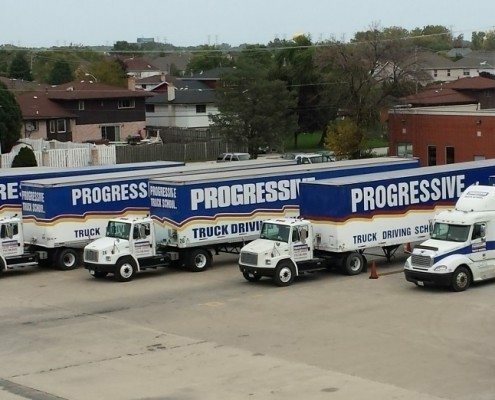 Commercial Drivers are in High Demand! 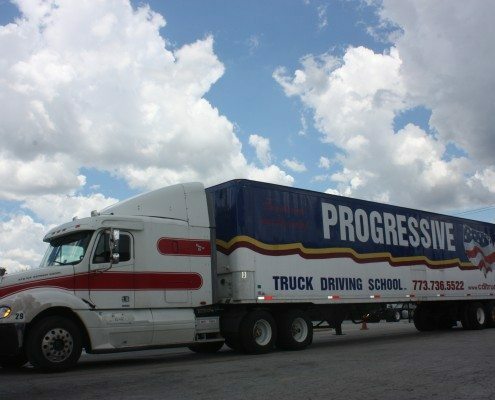 Our extensive job placement assistance helps you achieve your goal of driving for one of the premier trucking companies in the country. 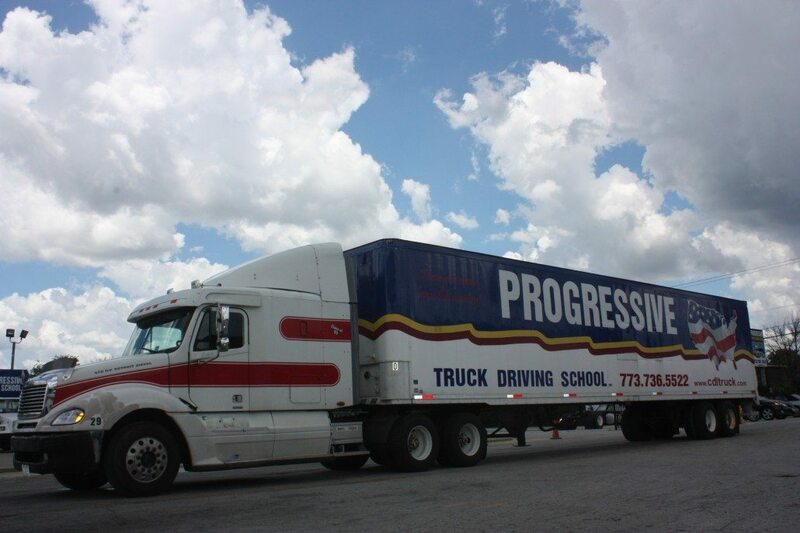 Call a member of our staff to discuss your options and admission to Progressive Truck Driving School: 773.736.5522, or click here to apply online. 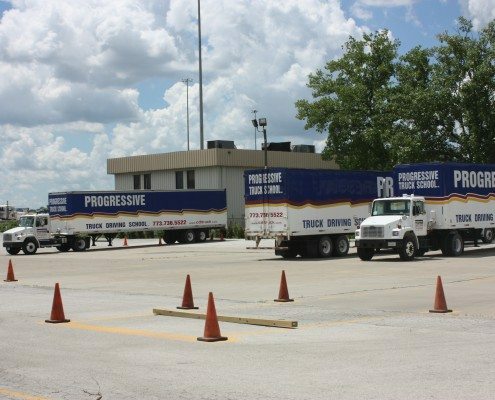 Training for CDL Truck Drivers Class A, Class B, and Passenger. Courses are a combination of classroom instruction and hands-on training. Both weighted & empty road trailers, so you get the experience of driving with a load, and taking a truck through scales. One truck per two students whenever possible. 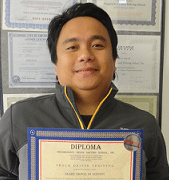 Training on Class A Vehicles, Class B Vehicles with Air Brakes and Passenger Vehicles-Bus. 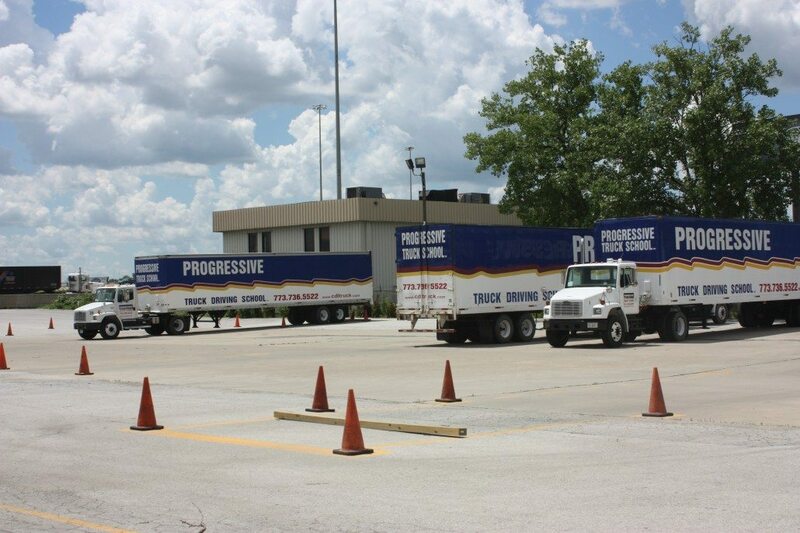 On-the-road training occurs on public streets and highways, not on a closed track, so you get real-life experience. 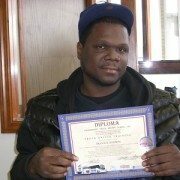 I tried another truck driving school two times with no success and I’ve been trying to get my CDL Class A license for over 17 years. 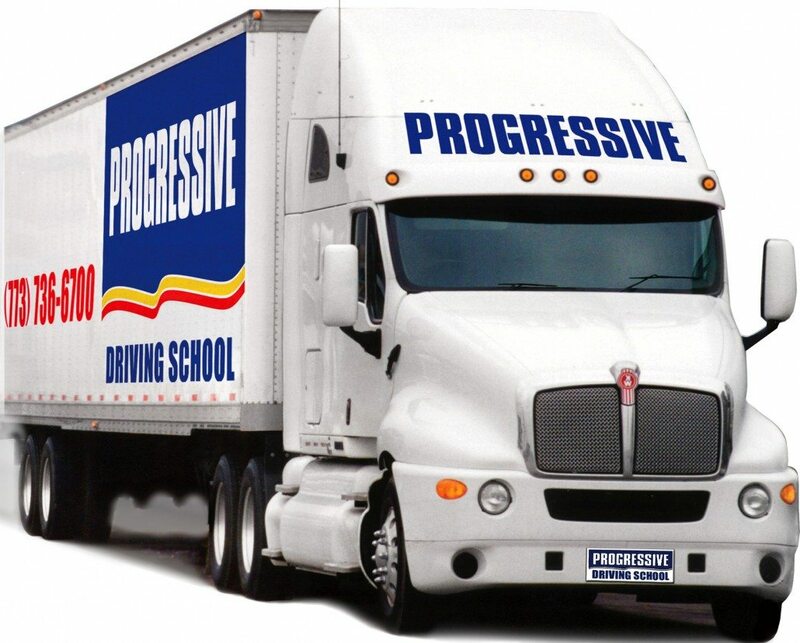 Progressive brought me my dream, finally. They teach you at your own pace and not how fast they feel you should learn. The school is GREAT! The instructors & staff are very professional. They always attend to any issue! 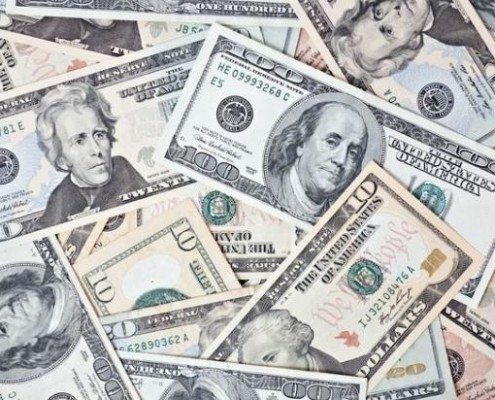 I was helped the most by the videos and techniques on how to memorize and understand during my studies. 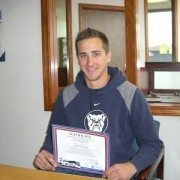 I will strongly recommend this school to anyone who is going to commercial driving school. The lectures and pre trip study guide were helpful. 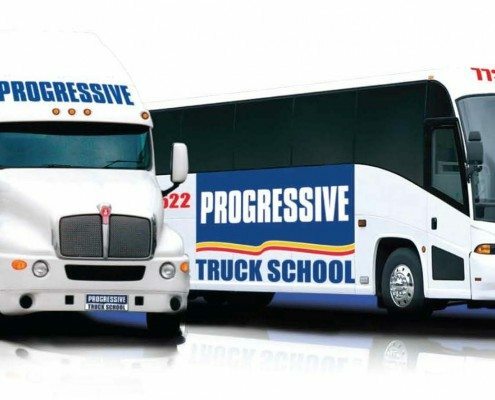 Progressive offered an overall better program. My education here was outstanding. It was thorough and exciting. 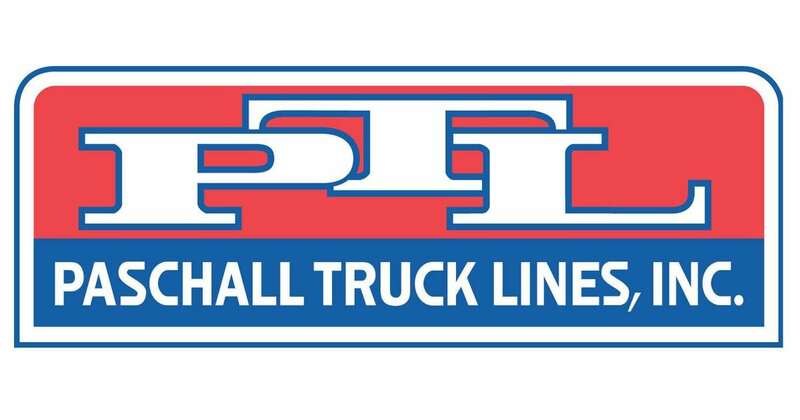 This program really ensures the values of trucking. The excitement that they show when a person passes the exam makes people really feel good inside. I’m on to the next stage of my life. I will miss this place. 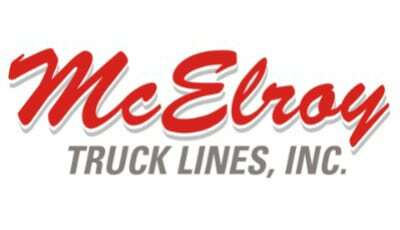 Trucking is a great opportunity! America lives by truck! Trucks are on the road 24 hours a day, every day of the year, carrying everything our nation needs. 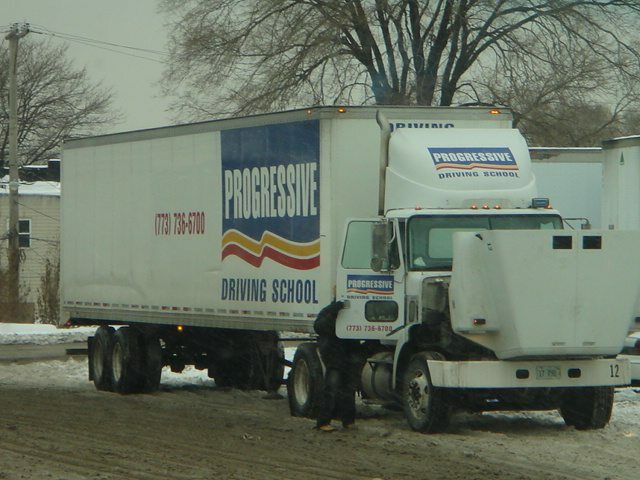 Our country depends on the trucking industry to deliver its goods. As we move toward the future, our communities will rely even more on swift and efficient trucking service, as our economy demands it. 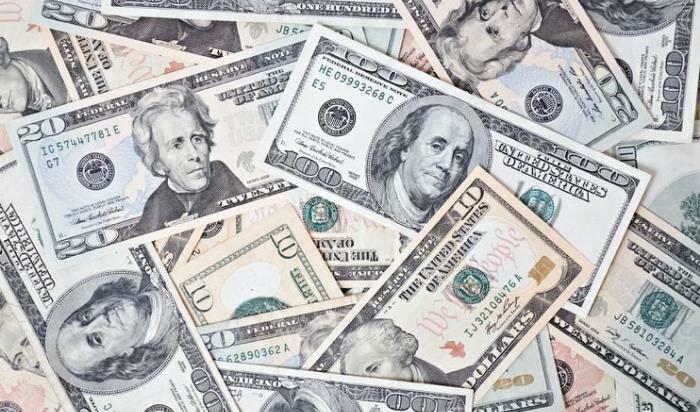 Tuition assistance programs are available to former service members that can help cover the cost of CDL training. 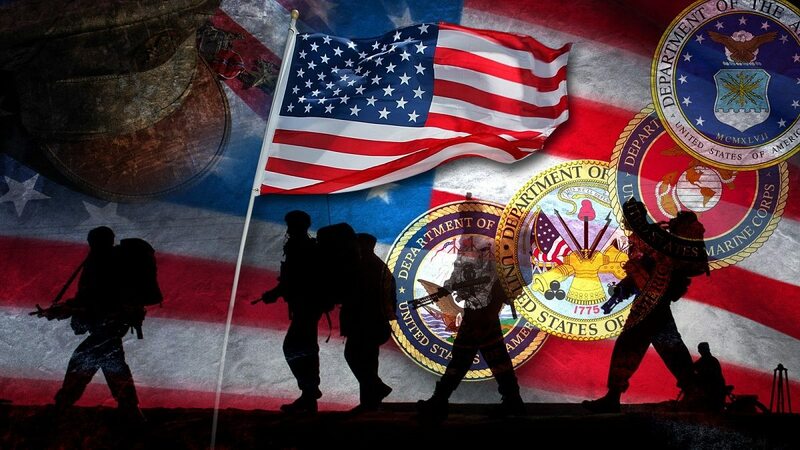 Learn more about our veterans assistance programs.